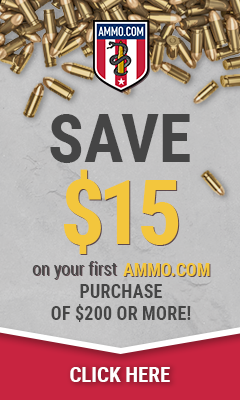 Last week I got an email from the folks over at BulkMunitions.com asking me if I thought you, the readers, would be interested in winning free pistol storage ammo can. 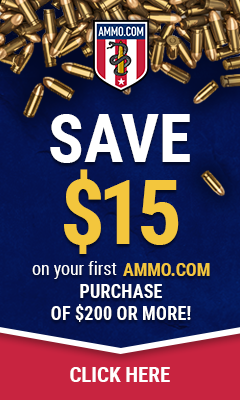 I promptly emailed back saying that none of my readers liked free pistol storage ammo can or bulk ammo discounts. On the off chance I am wrong, I figured I should let the few of you who like that kind of stuff, know that you have a new option for bulk ammo. What can I say, I am a sucker for a good deal. Right now they are not stocking every caliber. They are a new company trying to get off the ground and I believe that in this industry we should try and help each other out to grow. They were kind enough to want to sponsor a few .308 reviews in the near future (DPMS GII Recon and an LWRC REPR in case you were wondering) but once they get .300 Blackout subsonics upon the website, I might just have to buy a few cases from them myself.